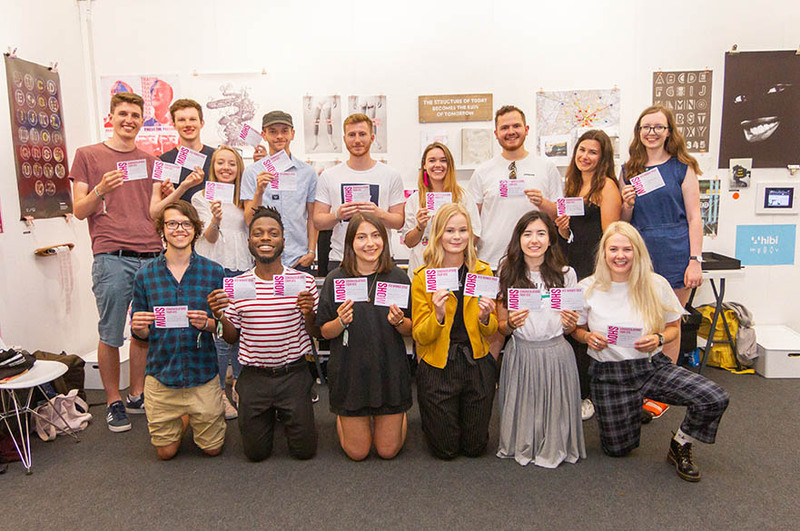 Throughout June and July many of our undergraduate courses exhibited at a selection of influential graduate exhibitions in London. 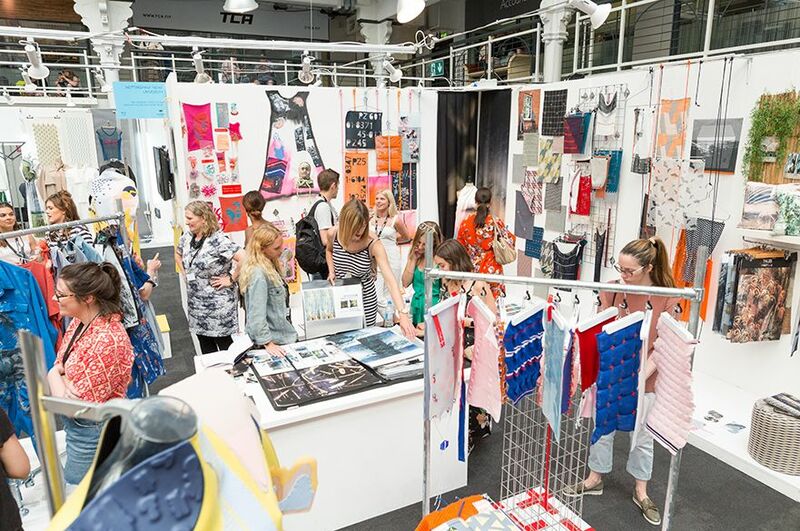 Exhibitions include D&AD New Blood, Graduate Fashion Week, Free Range, and New Designers (Part One and Two). 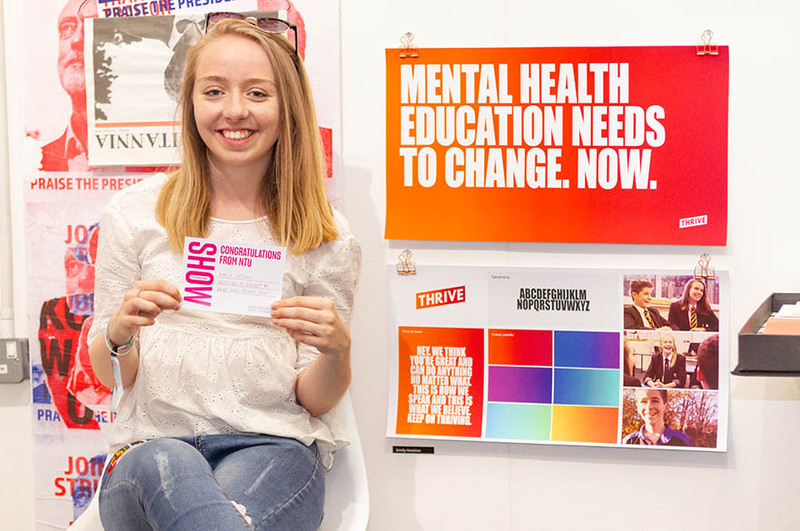 (Stand G10) This is a ticketed event. Fashion Knitwear Design and Knitted Textiles This is a ticketed event. 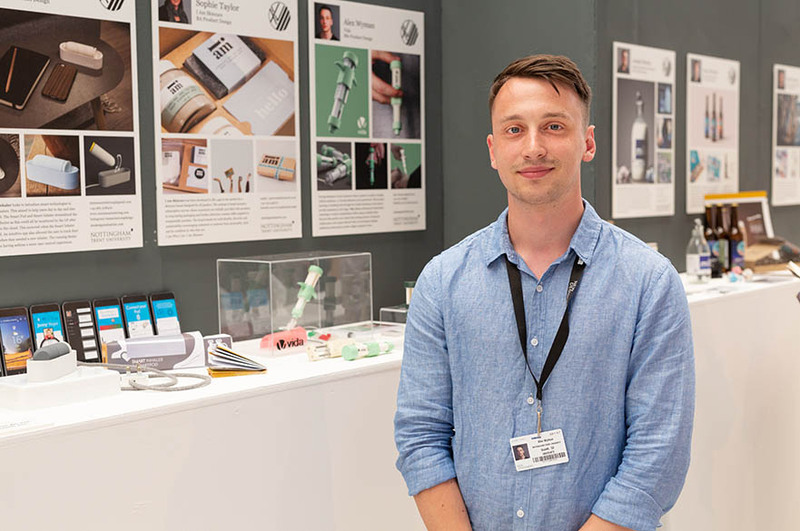 Visit the New Designers ticket pages. 26 June – 2 July 2019 Photography (F Block T1) Visit the Free Range website. 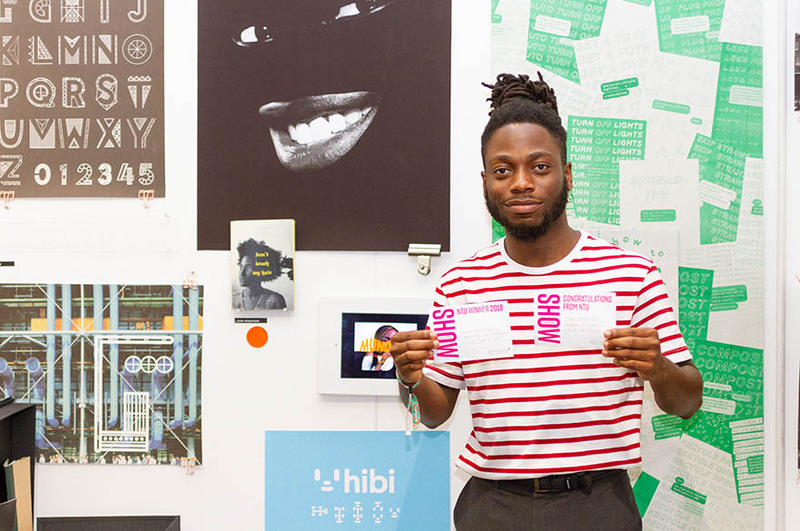 10 – 13 July 2019 Graphic Design Visit the D&AD New Blood website. 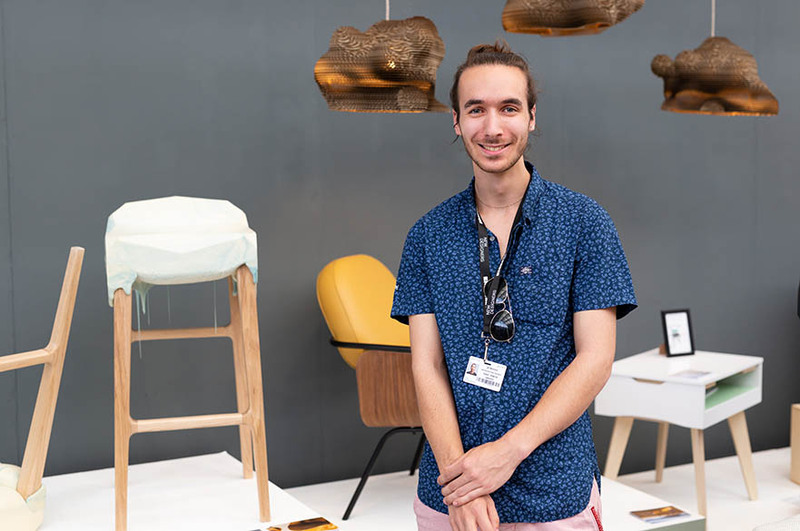 10 – 16 July 2019 Interior Architecture and Design Visit the Free Range website. 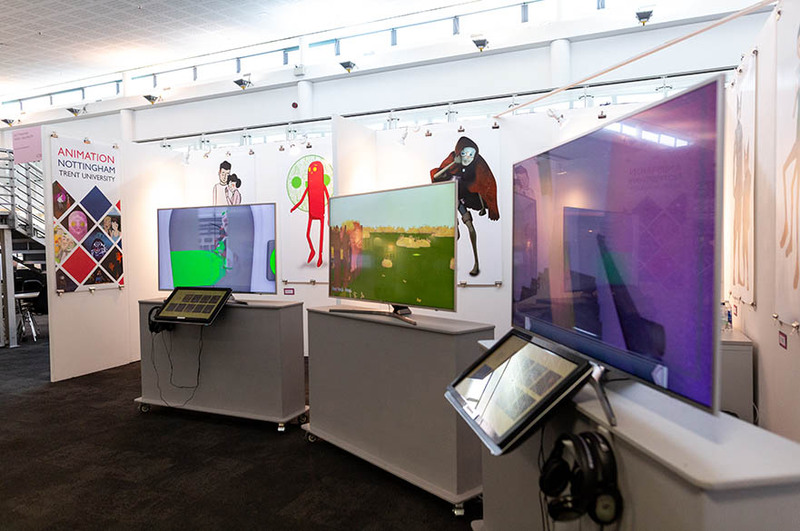 We offer exciting and inspiring courses across a wide range of art and design disciplines. 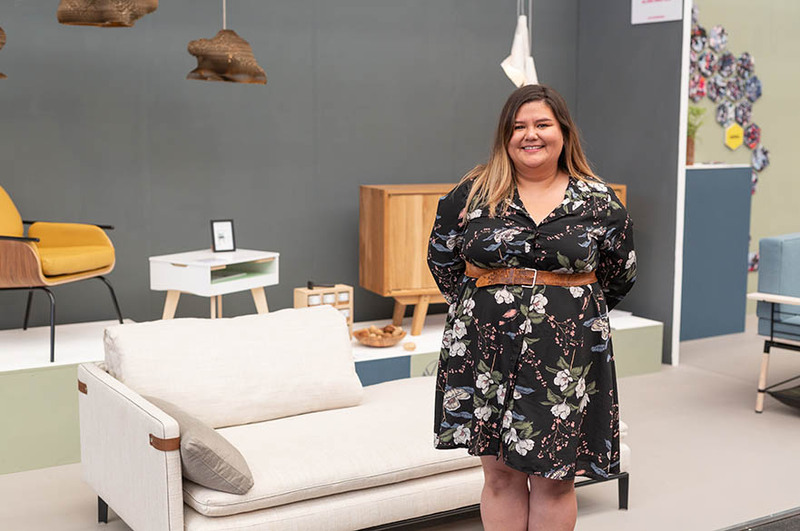 Whether you’re thinking about applying to us, or you’ve already got an offer, coming to an open event is a great chance to get a feel for what life at Nottingham Trent University (NTU) is like. We run a number of open events throughout the year which we gear towards different stages of the application process.